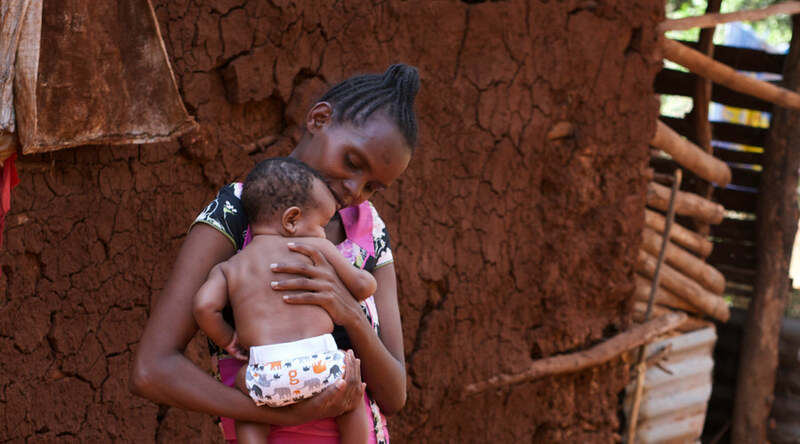 "One woman dies every two minutes around the world due to complications from pregnancy and childbirth — and 98% of these deaths are preventable." Christy’s passion was maternal health — making pregnancy and childbirth safe for all mothers. But what I heard was "we can stop these beautiful babies from becoming orphans." This was a solution. The idea that mamas were dying unnecessarily around the world touched others at g, so we began this partnership with Christy’s Every Mother Counts team. 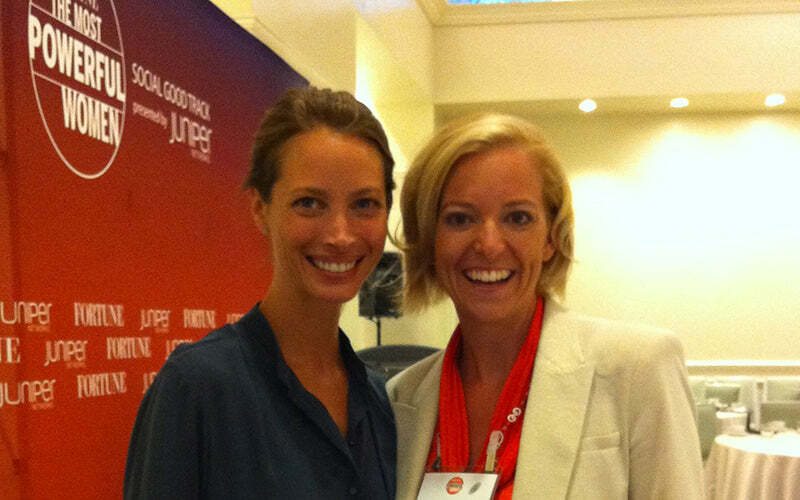 Kim met Christy in 2011 at Fortune’s Most Powerful Women Summit. 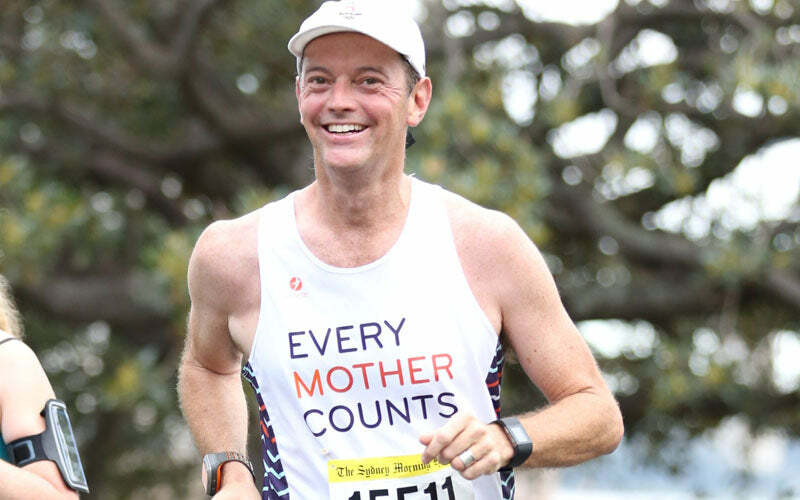 Jason running the Sydney Half Marathon for Every Mother Counts. Most babies at Nema Baby House are from mothers who died giving birth. In the early '90s I lived in Tanzania. I fell in love with the land, the culture, and the people. I almost made it my home, but the universe had other plans involving a very handsome Aussie named Jason, two gorgeous boys, and some nappies. In 2013, I went back and spent six months in Tanzania with Fynn and Harper and was reminded how special this country was. I was also reminded of the maternal mortality rates: one in 45 women die giving birth in Tanzania. We visited orphanages where 50% of all the babies were there because their mothers died giving birth. 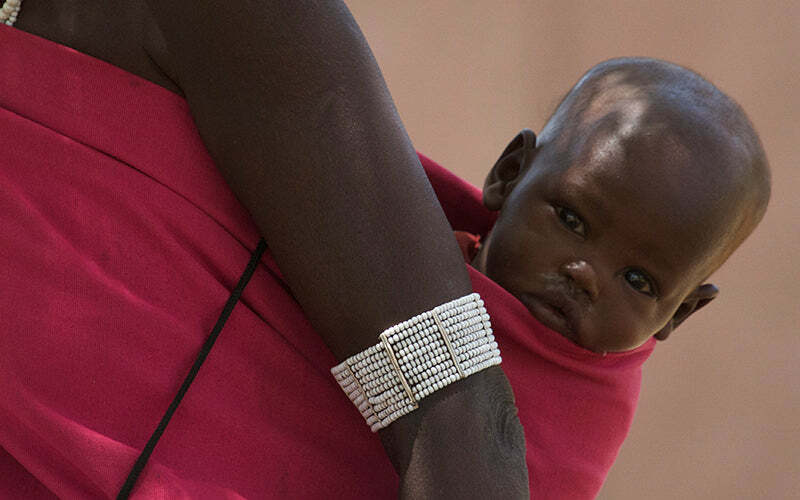 Holding these precious babies, looking into their eyes, changing their nappies, and listening to them laugh and cry created a heightened sense of urgency to deepen g's relationship with Every Mother Counts, particularly in Tanzania. Fast forward to March 2015. To kick off g’s growing relationship with Every Mother Counts, I was off with the EMC team to meet with the first Tanzanian grant recipients, FAME (Foundation for African Medicine and Education). 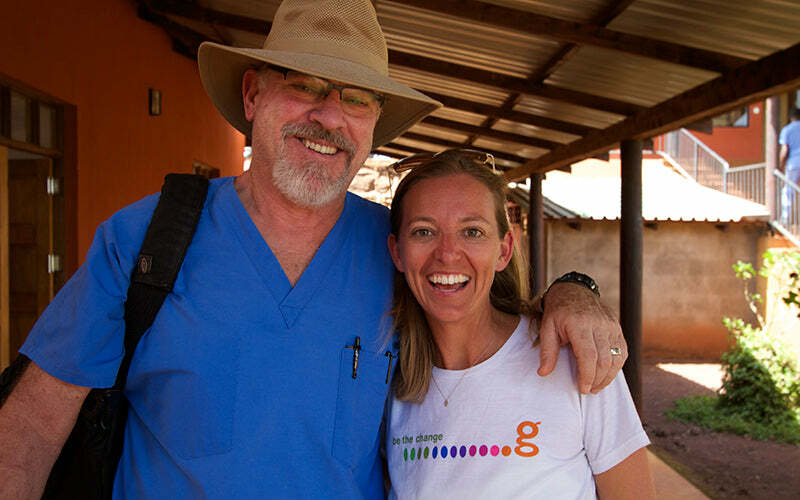 FAME was founded by the beautiful Dr. Frank and his wife Susan (check out their story — and cue tears of joy). The work that Dr. Frank and his team do is beyond inspiring, and with the grant, they are expanding their ability to make pregnancy and childbirth safe for women in rural Tanzania. Josh Bonafis (a proud gDad!) & Russell Kelly were part of the TZ15 team. Kim and Christy with the co-designed Gentle Giants gPants in Tanzania. Kim & Dr. Frank Artress. Frank and his wife Susan founded FAME in Tanzania. So what is g doing? We teamed up with Every Mother Counts to co-create our African inspired Gentle Giants gPants, and heart print I love you more gPants. gNappies will donate 50% of the net proceeds from the sale of each of these limited edition gPants to Every Mother Counts. 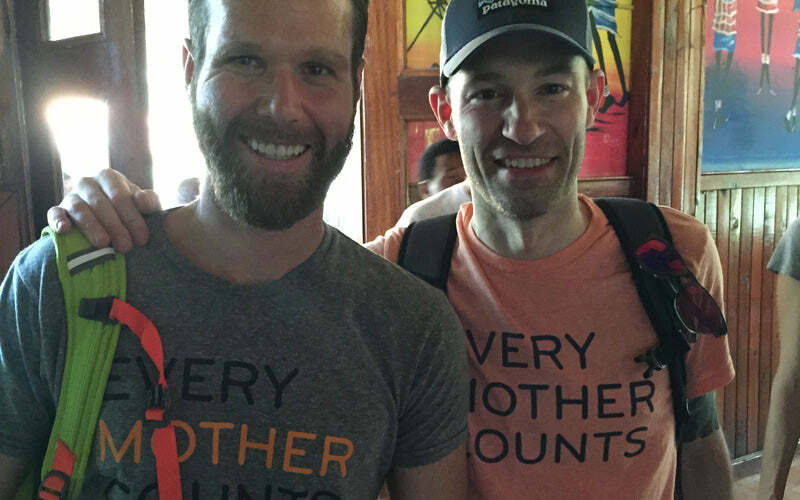 We’ve also joined Every Mother Counts to raise awareness through walking and running. Distance is one of the biggest barriers to care for pregnant women. It’s not uncommon for a mother to walk as far as 26 miles, in labor, to seek emergency care. At g, “we walk so mothers don’t have to." The bottom line is, I care about a lot of issues, both close to home and around the globe—but most of them are complex and it’s hard to see progress. Every Mother Counts is different. We don't know how to cure cancer but we do know how to prevent 98% of the deaths caused by pregnancy and childbirth. We can change these stats. And you can be part of it. Pretty awesome. It’s a long journey, of course. This is just the start. Look for more from g + Every Mother Counts coming soon.